Generation Identity which is viewed in the UK as a right wing organization. 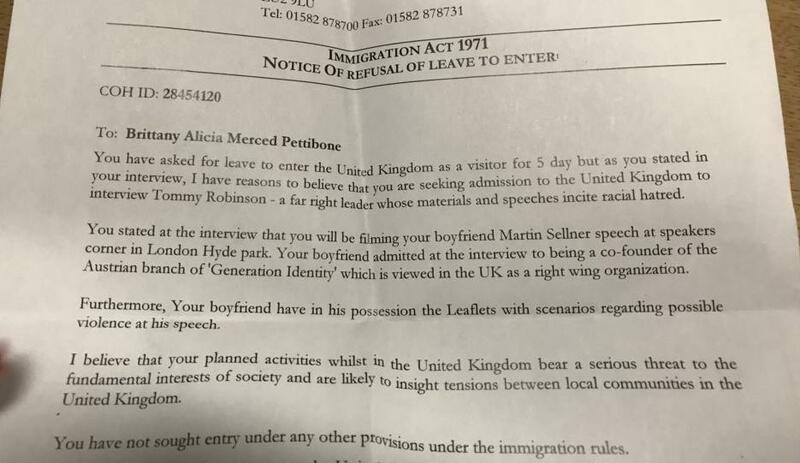 So, the UK authorities have given as a reason for refusal of entry to the UK the fact that her boyfriend was the member of a “right wing organization”. This is of course wildly irrational in the light of the fact that the party currently governing the UK is also a “right wing organization” (or supposed to be) – the Conservative party. Furthermore, your boyfriend have in his possession the Leaflets with scenarios regarding possible violence at his speech. Notice carefully that this sentence does not state that the Leaflets were inciting violence, but refers instead to “scenarios regarding possible violence at his speech“. This is language no doubt deliberately designed to be suggestive of a problem without actually describing the problem in so many words. Put another way, we must suspect that the authorities feared the leaflets might be annoying to other parties who might see them and then react badly. I was unable to find more information about what was contained in the leaflets in question, but the deflective wording of the Home Office letter must surely make us doubt the contents did in fact incite violence (please supply in the comments below if you have this info.). In essence I think we can safely translate the message towards those detained as – “we suspect that mobs of individuals might get very angry and possibly react violently as a result of viewing this material and so we cannot let you in because the UK is now ruled by these angry mobs”. I'm not kidding about this, but during my questioning by the UK police… I was asked about my Christianity and whether I'm a radical. I was also asked how I feel about running Muslims over with cars. This post is not about what I think of these 3 individuals and their views, and the Generation Identity movement, let’s save that debate for another day. This post is about the grounds on which the Home Office makes decisions about who to let into the country and who to refuse entry. None of these 3 individuals has ever to my knowledge incited violence, let alone done so in a direct and credible manner. That should be where the line is drawn in my opinion – at direct and credible incitements to violence. It is Theresa May’s fault that Amber Rudd is in charge of the Home Office, and she was the Home Secretary herself from 2010 until she became the Prime Minister. In her time at the Home Office, Theresa May made many attempts to curtail freedom of speech, not just against people who actively incited violence, but against many others. In her vague Orwellian language, she said that we must stamp out extremism in ALL its forms, yet she never even so much as attempted to define the term “extremism” in the first place. 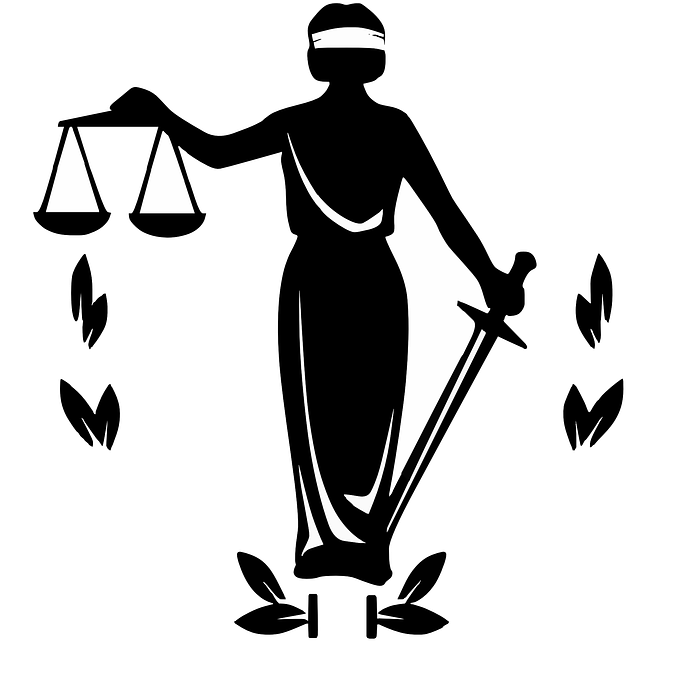 We cannot have laws based on vague, poorly defined terms. It is Theresa May’s utter lack of leadership on the question of where the line should be drawn that is most to blame for the current chaos. Given the length of time she was in charge of the Home Office, she should be the most expert authority on the subject, but yet all she has to offer is muddled, Orwellian double-speak. Should we also call for Theresa May’s resignation today? That’s a moot question for many who voted for Leave, given that Brexit is near and the negotiations are in progress for a deal (although it’s not going to be a deal that many of us want). To call for a leadership election now would also run the risk of triggering a general election, and Corbyn still represents a very significant danger. UK police turning a blind eye to direct and credible incitements to violence from Muslim preachers (within the UK). Grooming gangs unhindered up and down the country – yet another scandal has just broken in the last few days, this time from Telford. Soaring knife crime and gang violence in our cities. Diversion of limited resources to investigate frivolous comments on social media. UK police men staggering around on high heels to raise awareness of crimes they should have been investigating. I’m sure readers can add many more examples to the list. I believe we should send a message to the “Conservative” govt. that we find such egregious attacks on the freedom of speech to be totally unacceptable. 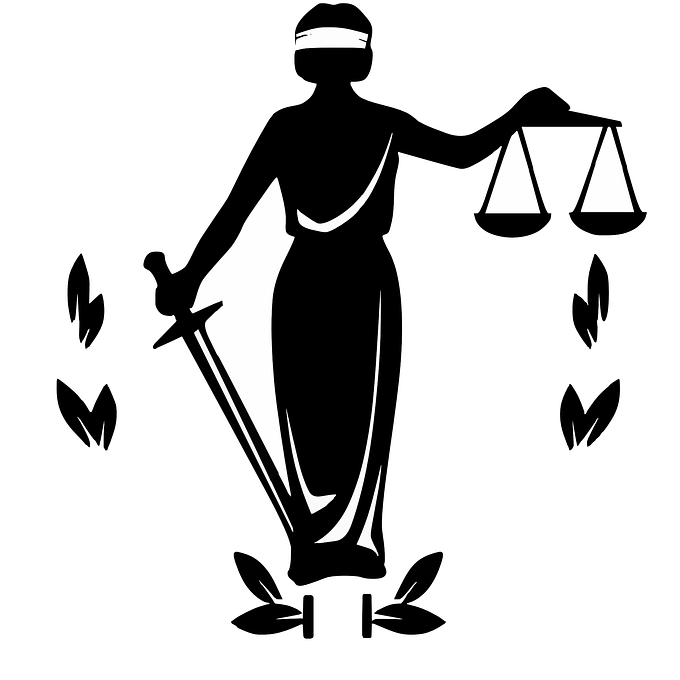 We find their record on law and order to be not only shambolic, but also a grave threat to the freedoms that our forefathers fought and died to establish over many centuries. I therefore hereby call for the resignation of Amber Rudd. I suggest a suitable candidate to replace her could be Jacob Rees-Mogg, who recently had first hand experience of the aggressive mobs who are trying to use threatening behaviour to silence conservative voices in the UK today. It is a very sad indictment of the modern multi-cultural UK that the presence of such people as these 3 is considered a threat to public order. These 3 young people are already high profile media personalities with large followings, but they will only become more well known by these pathetic attempts to silence their views, and their followings will grow even larger. Tommy Robinson has pledged to read out Martin Sellner’s speech at Speakers’ Corner, Hyde Park in his place this coming Sunday at 3pm. If there is going to be a violent reaction to the speech then it is going to happen in any case. I propose that this should be the basis both for domestic law and Home Office decisions on who to allow into the country. I also call for the immediate resignation of Amber Rudd for presiding over an utterly shambolic Home Office. (Farrakhan you will probably remember was the leader of Nation of Islam who was defended by Sadiq Khan).